Damascus: Syrian government news agency has claimed that Israel carried out rocket attacks in the Quneitra province, near the Syrian border, amid escalating tensions between Israel and Syria along their border. 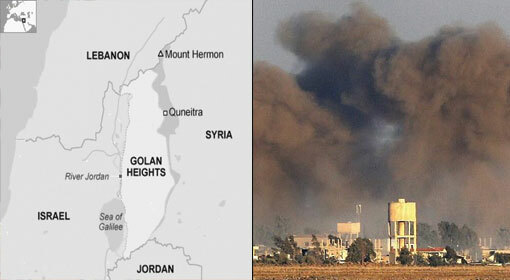 The rocket landed at a deserted location in the Golan Hills region in Syria. Meanwhile, Iran, Hezbollah and other Iran affiliated organisations have taken positions in the Golan Hills region. Reports of Iran affiliated groups, lead by General Qasem Soleimani, are preparing to take over the Golan Hills region of Israel, had been recently published. The Syrian news agency claimed that Israel launched a rocket attack on the Khader area, nearly 3 kilometres from the Quneitra post, on the Syrian border. The agency has clarified that there was no loss of human life in the attack. The Israeli military, who have been announcing air attacks in Syria, since the last few months, have not commented on the news report. 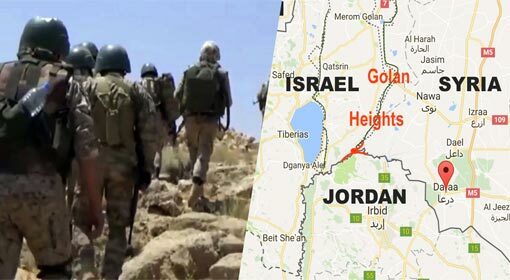 The Syrian media have alleged that Israel has increased rocket attacks, in the Golan Hills region, since the last few weeks. 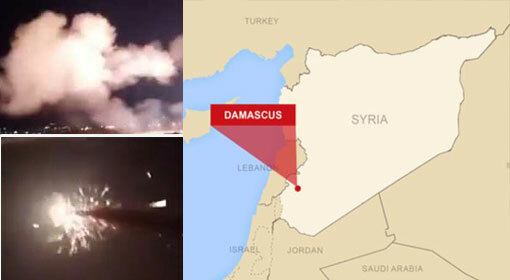 The Syrian news agency had accused Israel of launching a rocket attack, = on February 11. 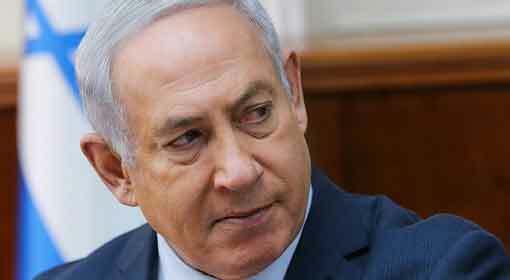 Israeli Prime Minister Benjamin Netanyahu had given indications of this attack in the Warsaw conference. 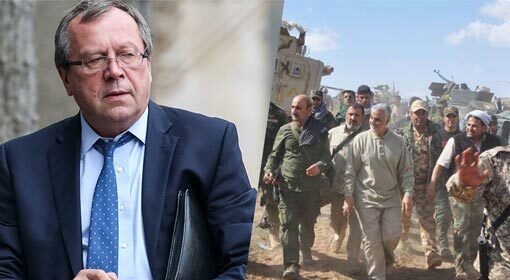 The Israeli Prime Minister had said during the Arab-European conference in Warsaw that the Israeli attacks on the Iranian locations in Syria will continue. But after that, the Netanyahu government and the Israel military have avoided taking an open stand regarding the attacks. The Syrian human rights commission has claimed in its report that the Iranian military movements, in the Golan region of Syria, have intensified. Iran, Iran affiliated organisations and Hezbollah, lead by General Qasem Soleimani has made preparations to take over the Golan Hills region from Israel. 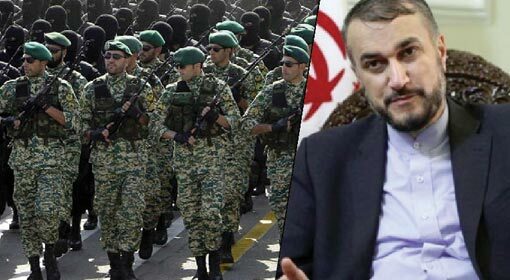 Under the leadership of General Soleimani, Iran has created an independent front of armed Shiite extremist groups. 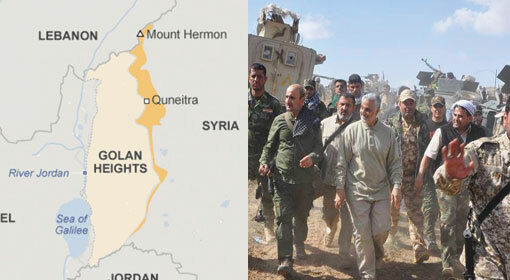 The human rights organisation in Syria and Israeli media has claimed that General Soleimani is planning to take over the Golan hills region with the help of this front. Within a few hours of this claim, Syrian media have accused Israel of a rocket attack near the Syrian border. 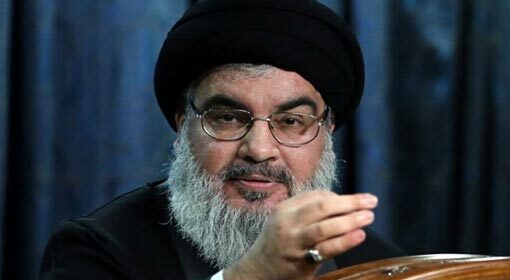 Meanwhile, Israel had already warned of the increased deployment of the Iranian and Hezbollah soldiers near the Israeli border, in Syria. 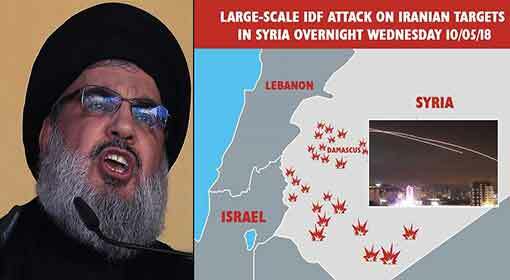 Israel had warned that if Russia does not force Iran and Hezbollah to withdraw from Syria, Israel will attack them.